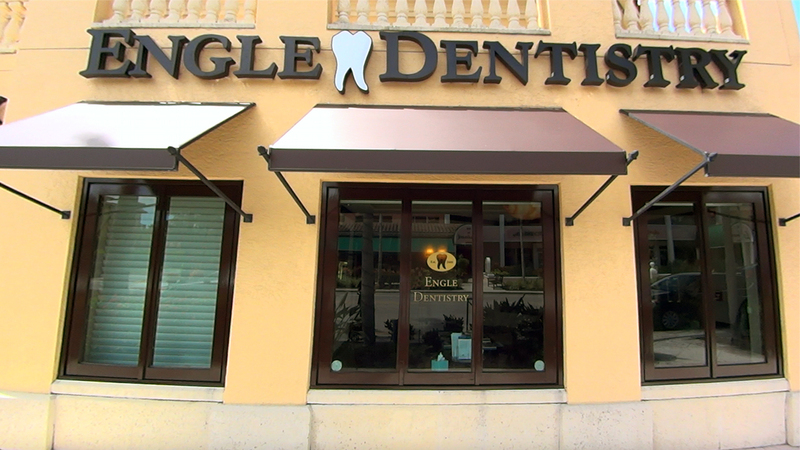 Engle Implant Dentistry was established in 2000 and is your premier Naples dentistry. Our impeccably trained hygiene staff works seamlessly with our compassionate doctors to provide you with the best possible overall dental experience. Dr. Bradley J Engle, DMD, MHS is a Board-Certified Periodontist, a member of the Medical Staff of the NCH Hospital System and a Clinical Associate Professor at The Medical University of South Carolina. Establishing his private practice in Southwest Florida has allowed us to provide the best quality with “up-to-date” dental technology. He has presented lectures and performed live video surgeries to physicians, dental students/residents, society meetings, dental retreats and clubs. From the warm ambiance in his waiting room to being greeted by thoroughly trained office personnel, your visit becomes personalized immediately! Since his first day in Naples, as a Periodontist, he has ensured that his patients’ gums are healthy prior to beginning any recommended dental treatment by one of his Prosthodontists. A Prosthodontist completes three extra years of training in crowns/bridges, veneers, implant crowns, dentures, full mouth rehabilitation, smile makeovers as well as simple fillings. Come experience why we are different. Remember, your smile is our reward.